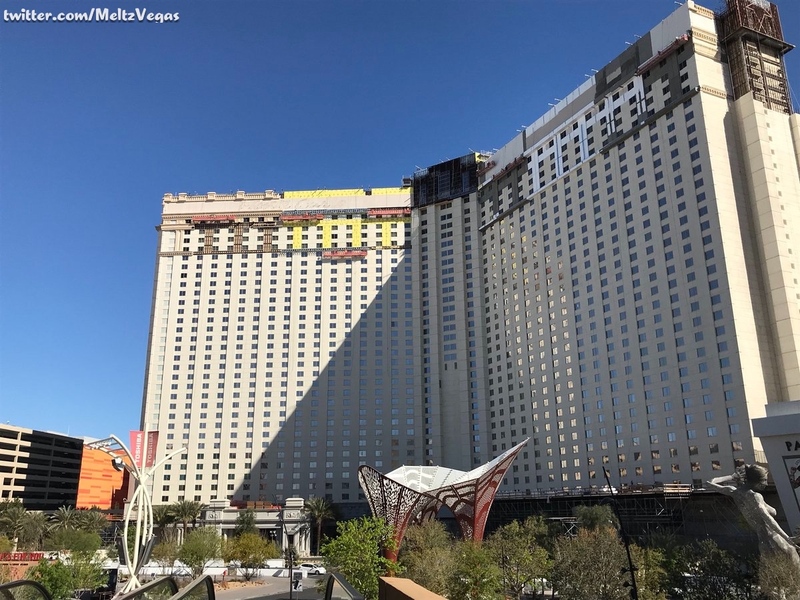 Continuing to bland up the market, Monte Carlo continues its death march to becoming the forgettably named Park MGM. 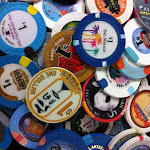 Yes it was a rich theme for the poor man and yes the name Park MGM isn't as bad as the Las Vegas Hotel (aka LVH) but that doesn't mean we aren't going to lament it's passing. 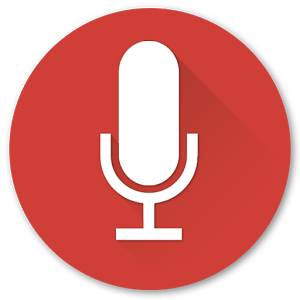 Dethemeing has its documented successes and failures since the concept was introduced to the market, i.e. Imperial Palace into LINQ and Sahara into SLS, but honesty those examples probably have more to do with their locations than execution on the concept. 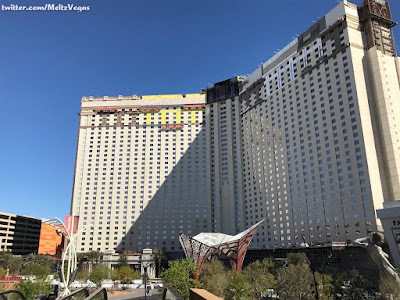 This week @MeltzVegas showed us another instance of history in the making as the name Monte Carlo is no more on display at the property...at least not on the hotel tower. We are told the plan is to renovate into high end. Here's hoping the concept skews more Cosmopolitan than pretentious elitism.